Zula Music & Arts Collective Hamilton presents, as part of its Something Else! Creative Music Series Winter/Spring Calendar, versatile Ottawa reedsman Linsey Wellman, who plays solo, then joins inspired Hamiltonians, bassist David Lee, guitarist Chris Palmer and multi-saxophonist Connor Bennett for a night of original, improvised music. An active member of the Ottawa music scene, Linsey Wellman is known as a creative and spontaneous improviser on the alto and soprano saxophones, the alto and standard flutes, the clarinet, and the bass clarinet. Ever adaptable, he has plied his trade with Sun Ra tribute Rakestar Arkestra, art-punk ensemble Fet Nat, the Craig Pedersen Quartet, JUNO nominated and Polaris Prize longlisted calypso outfit Kobo Town, and Gamelan Semara Winangun, all while taking part in countless improvised music and jazz ensembles. 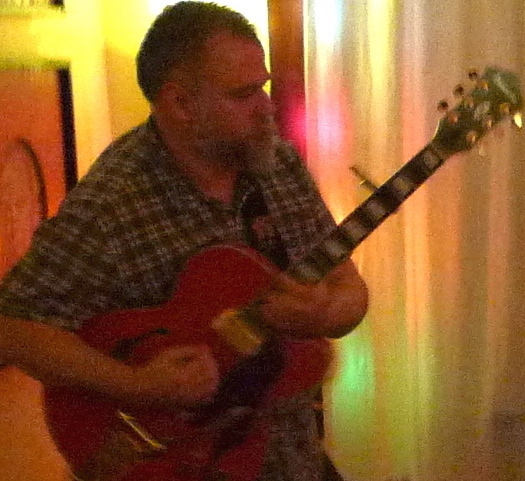 He has played and/or recorded with such artists as Scott Thomson, Nicolas Caloia, Yves Charuest, Ken Aldcroft, Jesse Stewart, Nonoko Yoshida, Yves Lambert and Ellen McIlwaine. 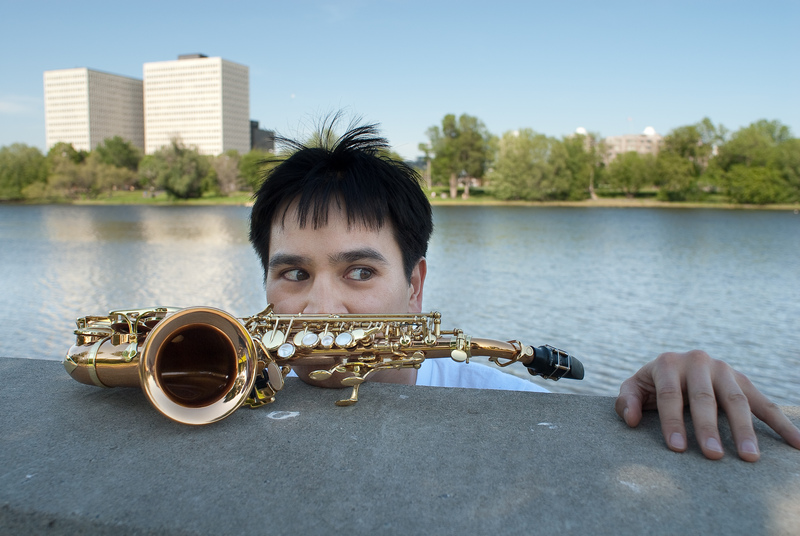 He is co-founder and co-curator of the Improvising Musicians of Ottawa/Outaouais (IMOO) concert series. Recorded in live performance at Studio DAÏMÔN in Hull, his new solo outing Manifesto is by turns strident and pensive, and always in the moment. It is a record of a soloist in his element, and in full flight. With its “chamber jazz” lineup of tenor & soprano saxophone (Connor Bennett), electric guitar (Chris Palmer) and double bass (David Lee), the exciting new trio, LEE/PALMER/BENNETT, has made a special niche for itself in Hamilton’s expanding new music scene. Radical New Zealand guitarist Palmer, saxophonist Bennett (known for his work in Haolin Monk and Eschaton) and bassist David Lee (veteran of such groups as Eric Stach, the Artists Jazz Band, and the Bill smith Ensemble) take a variety of new approaches to planning and devising an especially focused and mature style of group improvisation. Acoustic music with electric intensity! 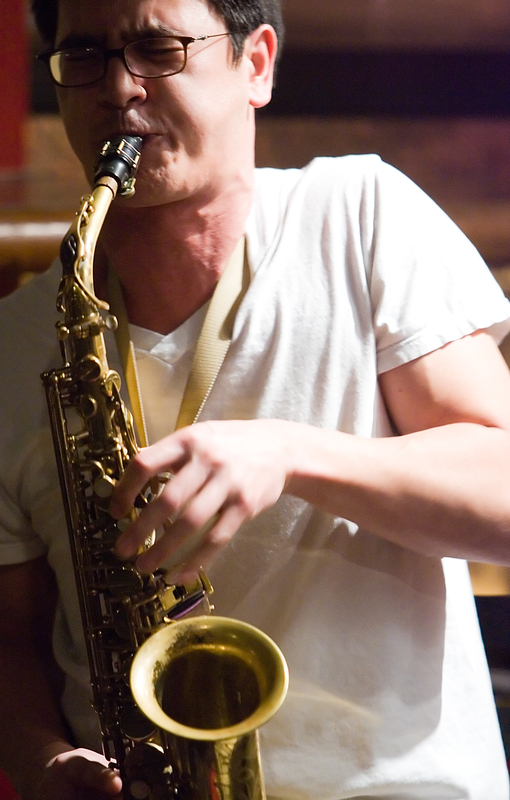 Hamilton multi-saxophonist, Connor Bennett is perhaps best known for his part in Eschaton, an avant-thriller of a sound exploration duo (with Aaron Hutchinson), that leaves Hammer City folk baffled, overjoyed and awed on a regular basis. Bennett has deep roots and ties in the city’s creative/experimental music scene, both as a performer in various units including the eclectic Haolin Munk and various improvising outfits, as well as being involved in Hamilton Audio/Visual Node.